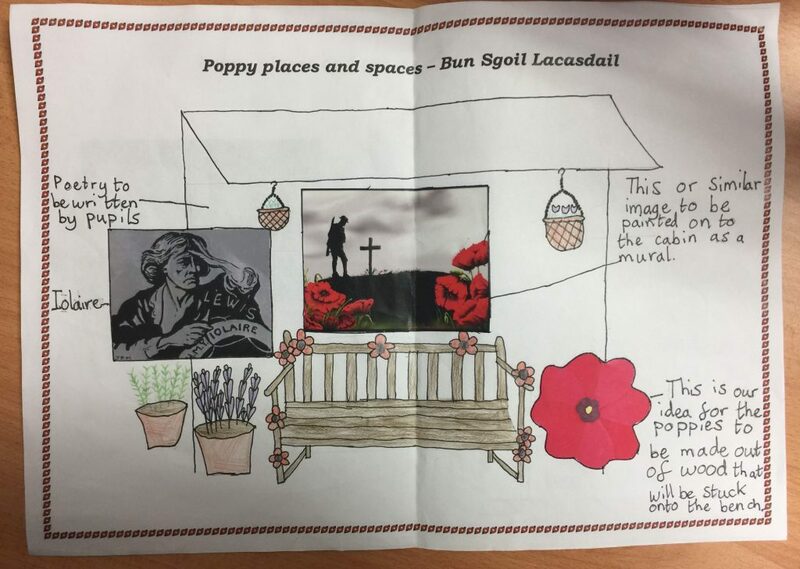 Bun-sgoil Stafainn (Staffin Primary School) P4-P7 classes on Isle of Skye have beaten off competition from scores of other schools across the country to win our Poppy Places & Spaces competition. 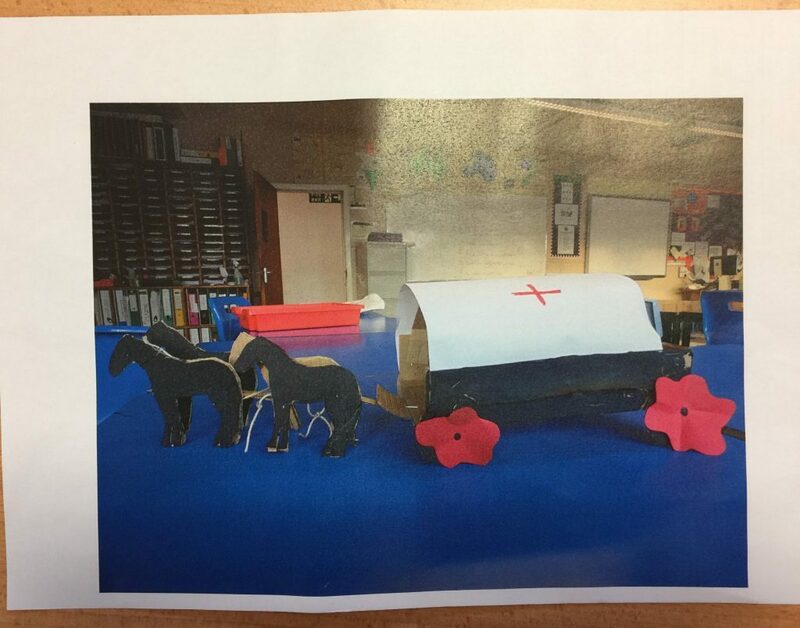 Primary 4-7 pupils will now receive up to £1,000 to bring their vision to life after their design garnered high praise from the judging panel. 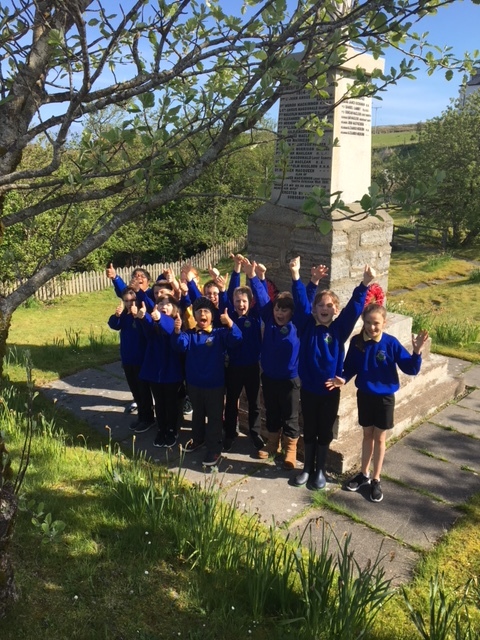 The children from Bun-sgoil Stafainn said: “We are delighted to have won the competition and can’t wait to get started and see our design for a refreshed memorial space for Staffin become reality. 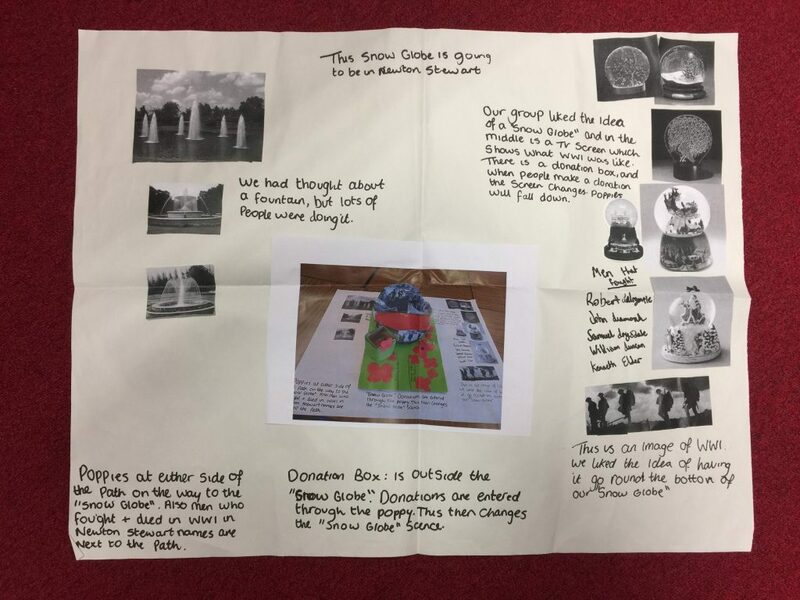 It means a lot to us to be able to both represent and give something back to our close-knit community in such a meaningful way. 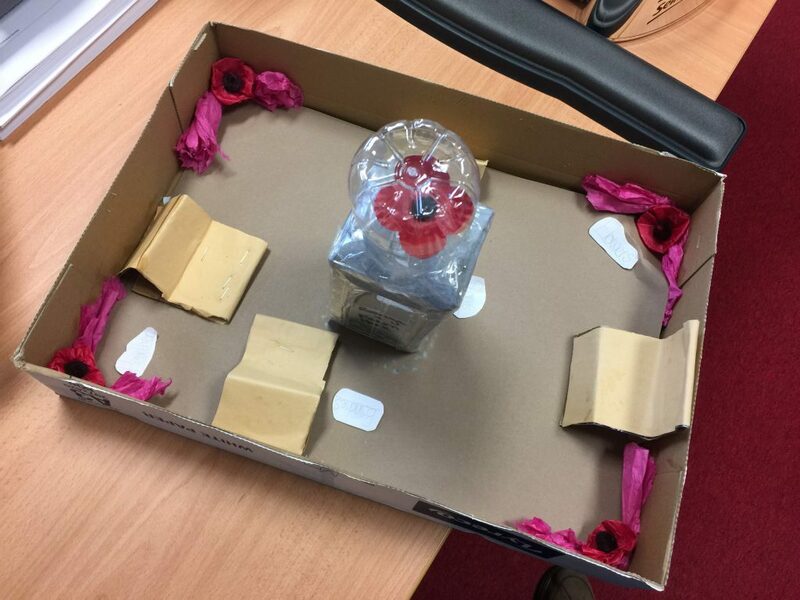 This year’s competition was a great success and we would like to thank everybody that took part. 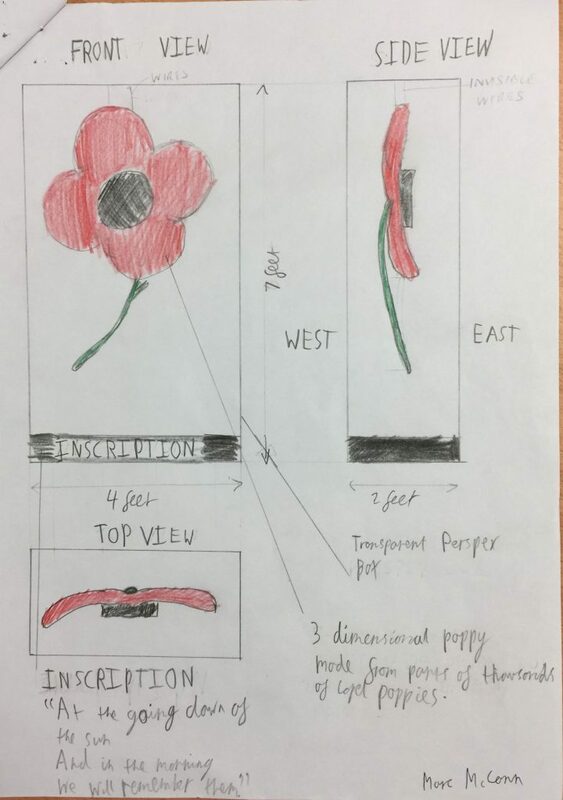 Each Runner Up received a Poppyscotland Class Certificate, Poppyscotland Certificates of Appreciation for all pupils who took part in creating their shortlisted design and a £50 Amazon voucher for their class. 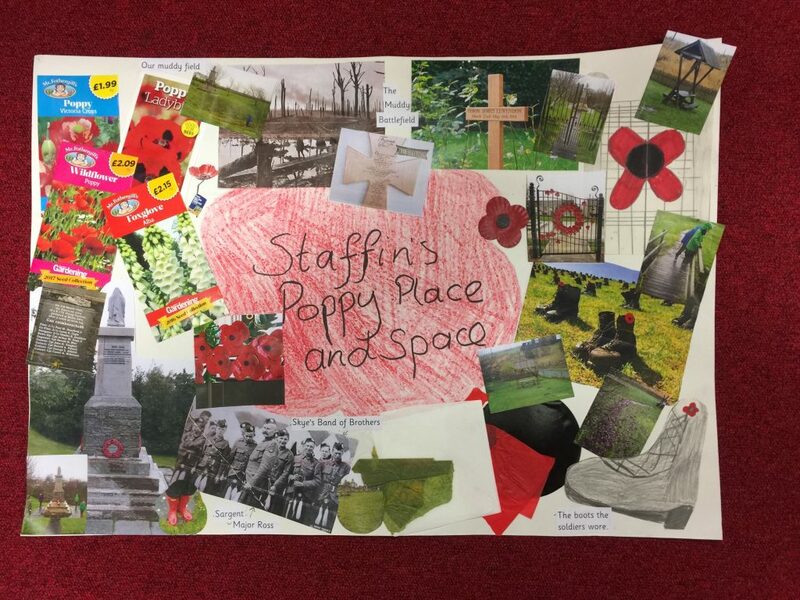 All pupils and teachers who took part in the Poppy Places and Spaces competition received a Poppyscotland Class Certificate and Poppyscotland Certificates of Appreciation.